Many potential buyers view homes immediately after seeing a public listing. Viewings allow potential buyers to see the property and home and decide whether to purchase it. There are, however, many issues that may delay the showing of a home. Some issues are preventable by the homeowner or agent, while other issues may depend on the real estate market itself. The amount of time between listing and showing your home is usually determined by the amount of time it takes to list it. Some real estate companies have the ability to upload pictures and information on the company website right away. This allows potential buyers the ability to view the home almost right away and contact the real estate company for a showing. Delays to listing times may include time between publishing real estate papers, technical issues, or repairs that the home may need beforehand. Potential buyers may be interested in the home but prefer to drive by it before having an official showing. This gives the buyers an idea of the location, outer presence and other features that might be important. 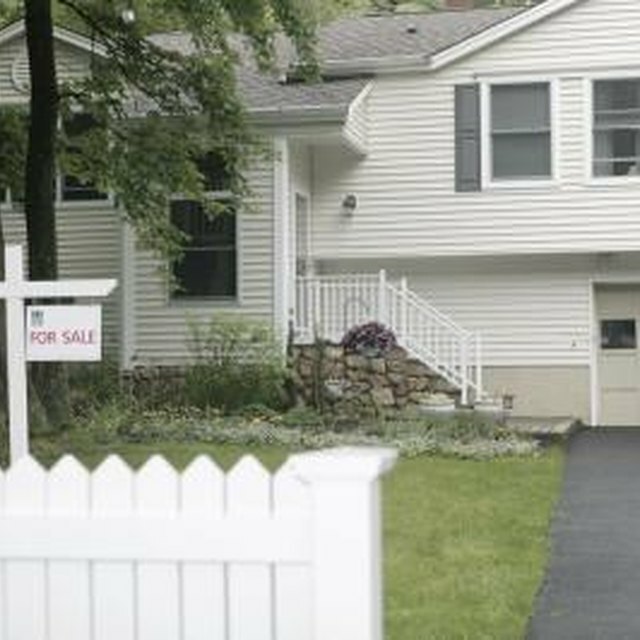 After viewing the outside of the property, the potential buyers may request a showing right away or may decide to continue looking elsewhere without contacting the real estate company at all. Appointments may delay the time between the listing and showings. Many real estate companies rely on appointments to organize the showing of the home. Discrepancies between the homeowners, real estate agents, or potential buyers schedule may delay when the home is shown. An agreed-upon time may occur immediately following the listing or may involve a showing a few days or weeks away. Some homeowners find themselves without any potential buyers to purchase the home. This may be due to an unrealistic price for the home, location or real estate market strength. Adjusting the asking price will make the home affordable to more potential buyers and may start, or increase, those who are interested in a showing of the home.